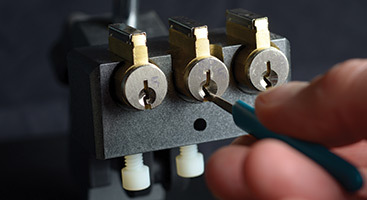 Backed by decades of experience, a knowledge base of the best locksmith techniques and innovative, cutting-edge tools and equipment, our team has quickly become the favored go-to for Overland Park residents for quality service and unmatched customer care. 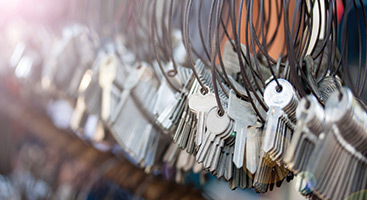 Whether you are in need of commercial, residential, automotive locksmiths, our team is dedicated at remaining your best choice; specializing in emergency locksmith services 24 hours a day. 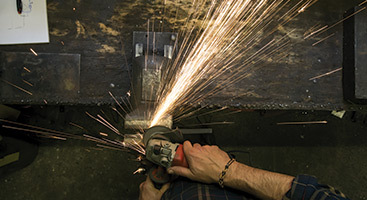 Proudly serving Overland Park, Shawnee, Olathe and other Kansas City area towns, we are a family-owned and operated business focused on always providing the expert service and unparalleled customer care that you expect and deserve. Call our customer care team 24 hours a day for prompt, reliable and friendly locksmith services that exceed your expectations. Discover the difference a dedicated local locksmith can make by calling us at 913-244-1703.